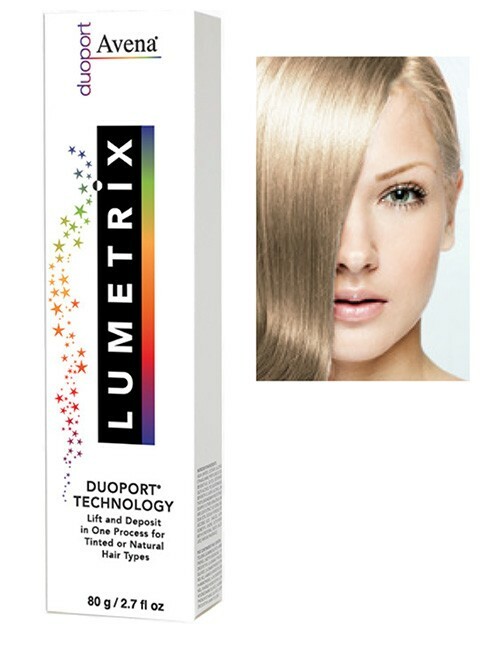 THE ORGANIC STYLIST'S CHOICE FOR HEALTHY BEAUTIFUL HAIR COLOR. 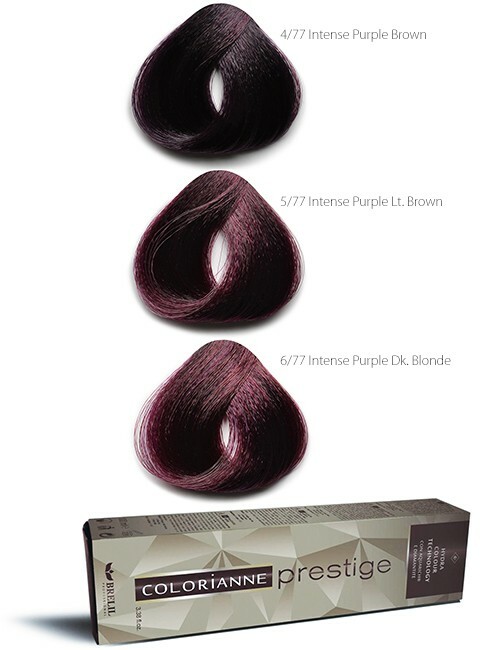 Our unique combination of ingredients repairs and re-moisturizes your hair while giving you long lasting healthy beautiful color. 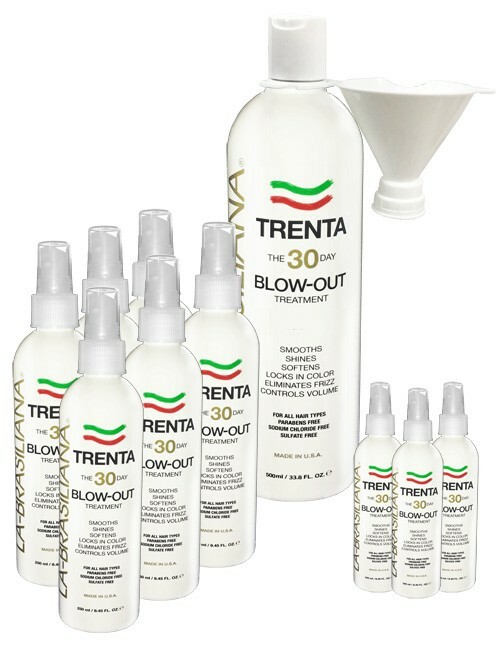 Mastey uses a combination of naturally derived and some organic ingredients to provide the hair stylist with the gentlest hair color formula. 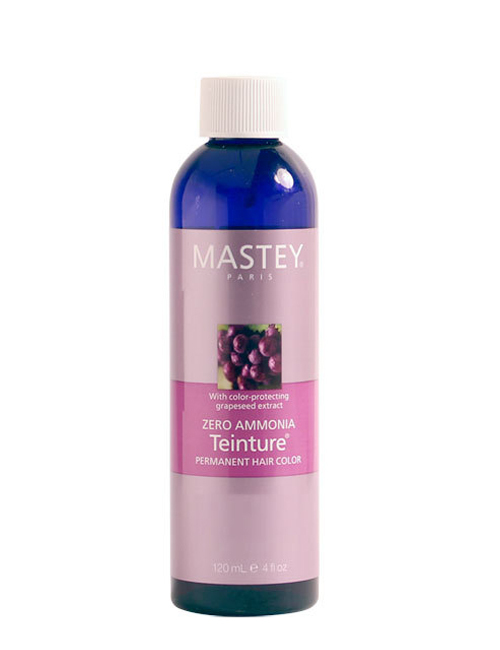 Made with vegetable derived moisturizers and Rice Amino Acids for hair repair and reconstruction, Mastey Hair Color offers a vegan and gluten free conditioning system that is built into the color process. 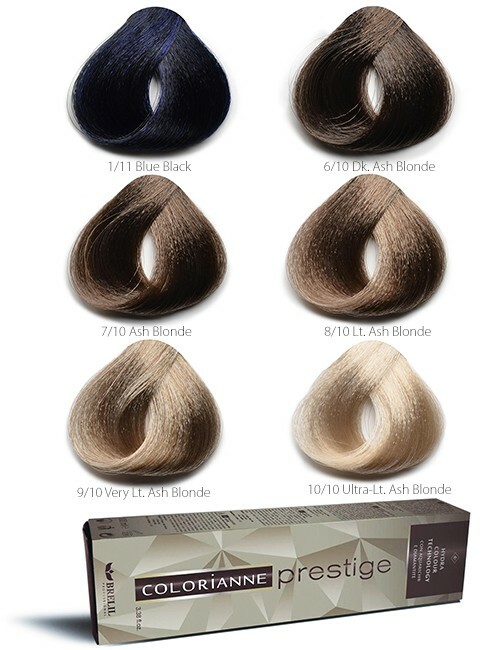 Mastey Hair Color is your key to combatting the most common problems hair stylists face daily with their clients. 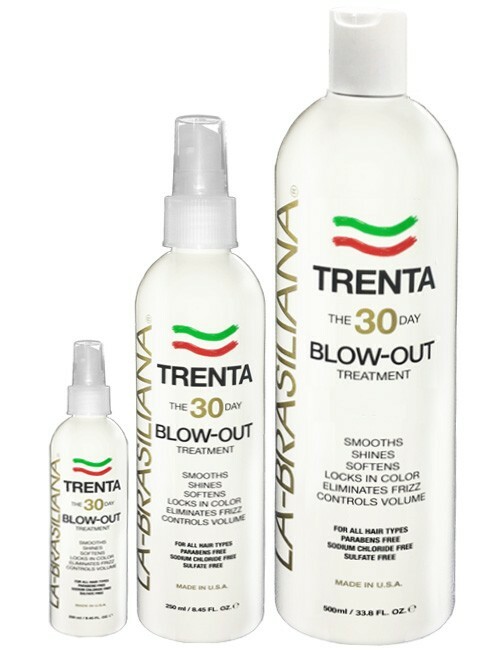 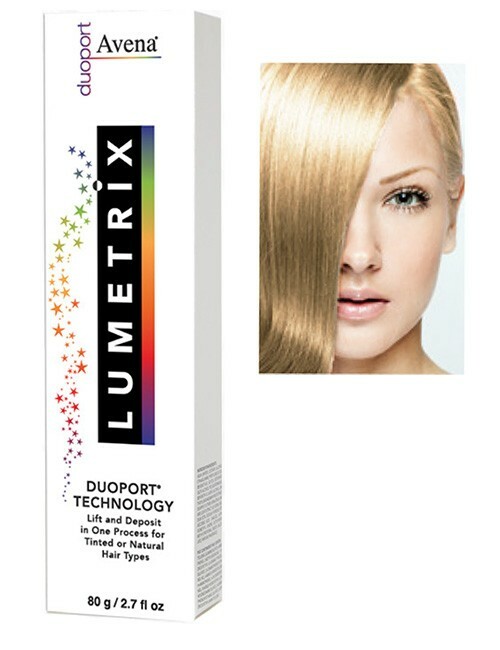 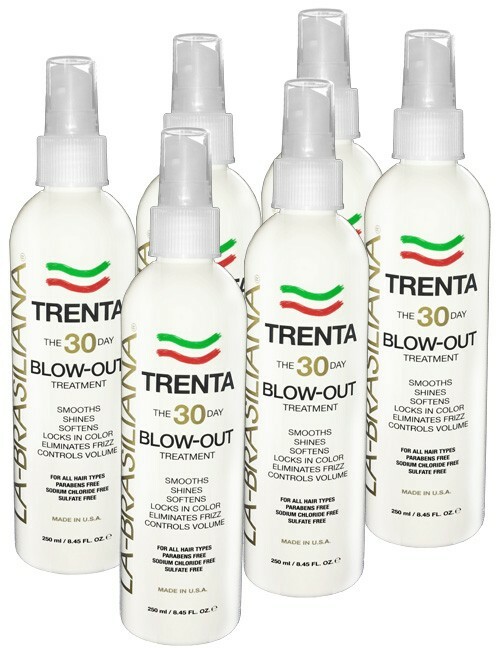 Color treated hair, especially when colored with ammonia based color products or so called “organic color” that use PPD or other harsh ingredients, is very damaged, dry and over processed. 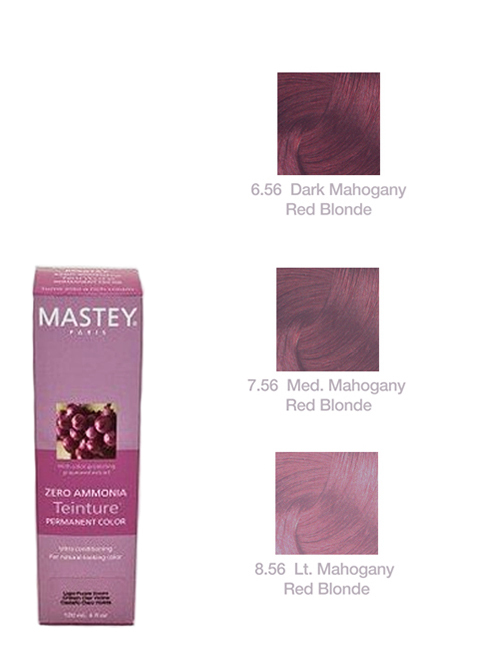 Mastey hair color helps give you healthy beautiful hair that is properly moisturized and repaired for longer lasting color results.